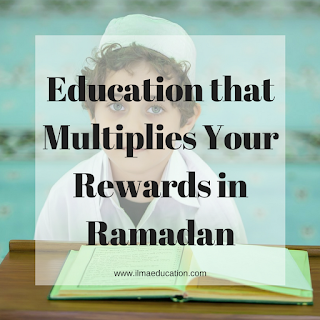 In Ramadan, the best education would be the one that takes advantage of the rewards for this month. We always aim to increase our own and our children’s scale of good deeds so since Ramadan is a special month where the reward is increased for each good deed, we should take advantage of it. The Prophet (peace be upon him) said, “Whoever draws near to Allah during it (Ramadan) with a single characteristic from the characteristics of (voluntary) goodness, he is like whoever performs an obligatory act in other times. And whoever performs an obligatory act during it, he is like whoever performed seventy obligatory acts in other times.” (Sahih Ibn Khuzaymah). 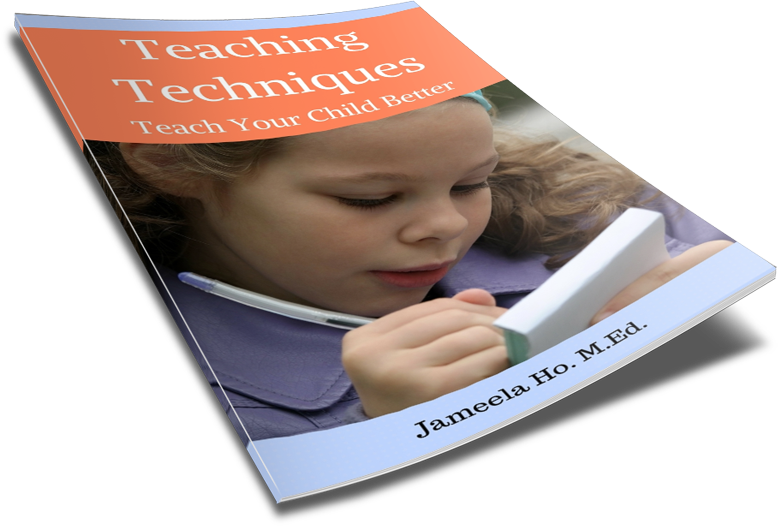 Here is a program of education that will increase your children’s rewards. Remember that the reward for doing them is already a lot but when doing them in Ramadan, they get multiplied. After you’ve studied the hadeeth then go and put it into practice straight away. If the hadeeth is about smiling at people then go out and smile at everyone you see. If you learn the hadeeth about treating neighbours with kindness then go and visit your neighbour. Better still, make someone and carry it with you to give as a gift. There are so many hadeeth on doing good so select thirty to learn and then apply them to your children’s daily life. Dhikr is when you remember Allah and you recite certain words. There are different rewards for different dhikr. If your children learn some and say them every day then the rewards will keep piling up. Spend a day helping the poor, needy or elderly. This in itself is an education and a great reward. When you give your time to spend helping others it is a charity. Prophet Muhammad (peace be upon him) said, “The best charity is that given in Ramadan.” (Tirmidhi) By helping others, your child will learn empathy as well as being kind and helpful. Empathy is so important to being kind because it helps your children to feel and understand what it’s like to be poor or needy or elderly. It’s hard to be these things without understanding. The best way to learn empathy is to see it and experience it through others. Children, and adults, should be reading every day. In Ramadan, increase your child’s knowledge of Ramadan by reading books about Ramadan. So buy or borrow as many books as you can on Ramadan and encourage your children to read them. If there are not many non-fiction books about Ramadan or fiction books that have a Ramadan theme then any book about an Islamic topic will also be beneficial. By reading about Islam, your children will learn more, understand it more and therefore, can practice it more. There are so many ways you and your children can earn rewards every day. But remember that in Ramadan, the rewards are multiplied. Don’t waste this time. Take advantage of it by learning and doing more good.